Photo collage "New Year's Kitten"
This collage is based on the photo of a kitten in a New Year cap. 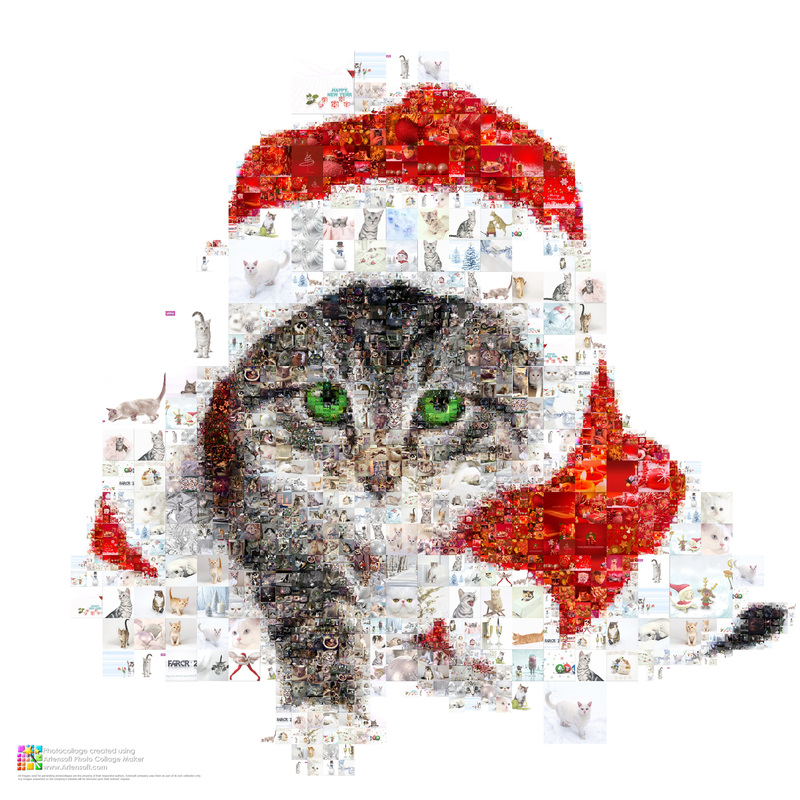 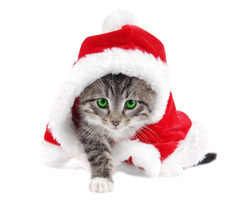 To support the main idea of the source photo, mini-images that are used include cats and dogs, as well as various images related to New Year and Christmas. 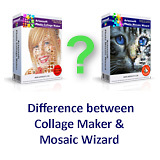 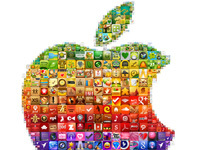 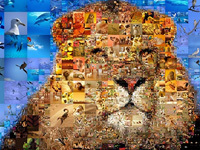 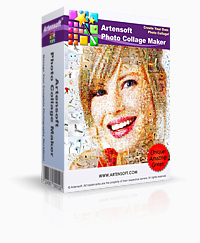 Together with the optimally selected Photo Collage Maker program settings, it creates a perfect outcome as shown in the presented photo collage.